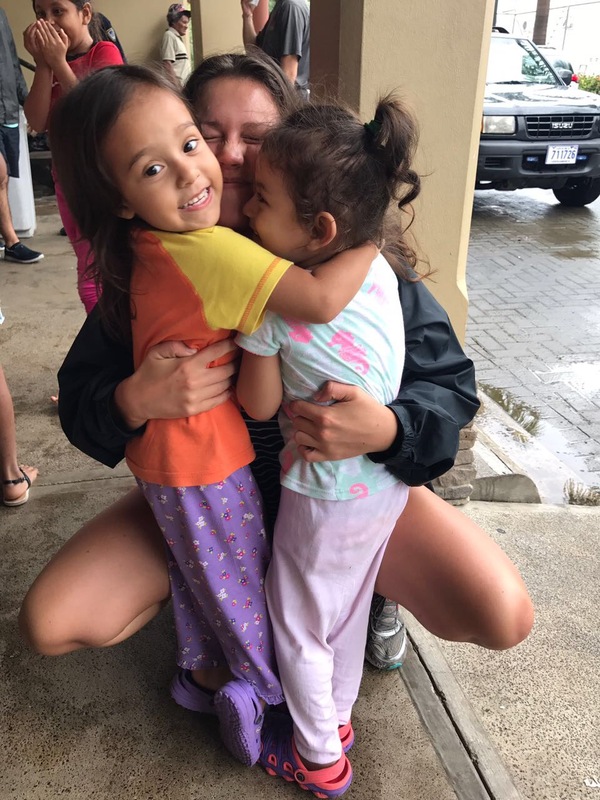 Amidst Tragedy | Oceans Edge "Tropical Storm Nate"
I stood at the church observing what was happening around me; I saw women preparing food, medics caring for people, the red cross checking people in, children playing together, all amidst tragedy. 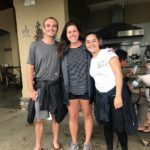 This past week Tropical Storm Nate hit Costa Rica. It caused heavy rain, landslides, and floods. The rain destroyed houses. Families lost every single belonging they owned. The roads flooded and leaving towns isolated. Nearly 400,000 people without water and power. Tragedy had come and gone, taking anything that stood in it’s way. The Ministerio de Salud drove up to the church Wednesday during noon prayer at the church, they were going to issue a volunteer evacuation and they began by inspecting and preparing Iglesia Radical to be a shelter. I didn’t know what to expect; I had never been in the midst of a tropical storm. In South Carolina, where I lived, we have a “rainy season” during the summer through September. However, typically when it rains, the heavy downpour lasts only about an hour or so. I’ve seen on the new what would happen: houses would flood, rivers would overflow, landslides could happen but I didn’t really know what it would be like to live so close to the damage. I got the call Thursday morning, people were beginning to evacuate from their homes and arrived at the church for shelter. The Ocean’s Edge Team and I headed to the closest super. We bought beans and rice, bread, cookies, pasta. Then we drove to the church. At the church, I felt this overwhelming peace amidst the tragedy. Volunteers were in the kitchen, cooking and serving food with smiles on their faces. Kids were running around, cookie crumbs on their clothes. More volunteers were passing out water and preparing beds. In the midst of a storm, there was peace. “For I was hungry and you gave me something to eat, I was thirsty and you gave me something to drink, I was a stranger and you welcomed me in, I needed clothes and you clothed me, I was sick and you looked after me” (Matthew 25: 35-36 NIV). Everyone came together to help. 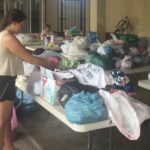 They wanted to spread the Love of Jesus by giving whatever they could to these families that lost everything.